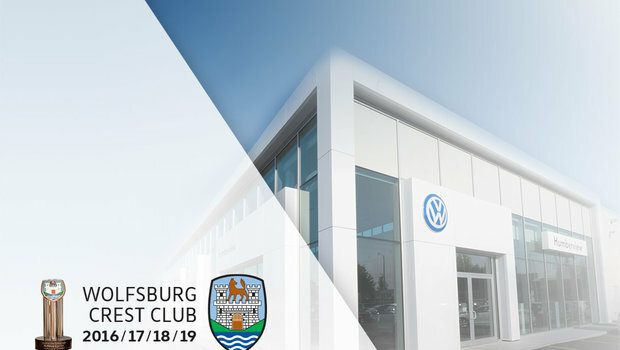 Humberview Volkswagen is awarded the 2018 Wolfsburg Crest Club Membership. 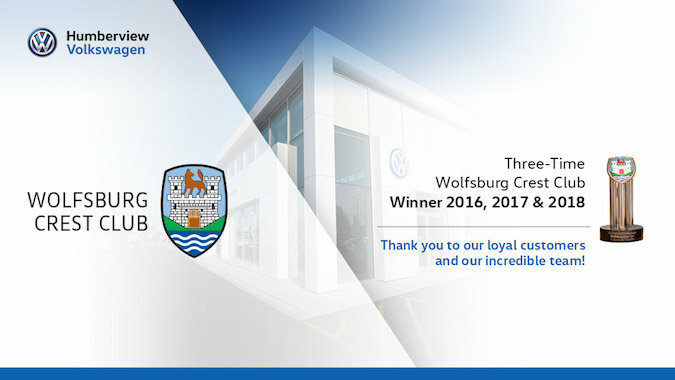 Etobicoke, March 2, 2018 – Humberview Volkswagen proudly announced today that they have been awarded the 2018 Wolfsburg Crest Club Membership for the third year in a row. This prestigious award is presented to dealerships that meet the highest Volkswagen Operating Standards, specifically in the areas of Customer Experience Survey scores, completed by sales and service customers. Humberview Volkswagen prides itself on delivering the best customer experience to every individual who enters the dealership. Their experienced management team and dedicated staff consistently strive to go above and beyond to meet customers’ needs, enabling them to establish long-term, meaningful relationships. “We are delighted and proud to receive this award for a third consecutive year. It is an incredible honour to share this recognition with the entire Humberview Volkswagen team. Each team member plays a critical role in ensuring we exceed customer expectations in every interaction at our dealership. Whether it be a brand-new customer entering our showroom, a returning customer for a routine oil change, or a parent bringing in their child for their first car, our team is there to provide guidance and knowledgeable insight every step of the way,“ says Jim Leckie, General Manager at Humberview Volkswagen. Recipients of the Wolfsburg Crest Club Membership are required to meet minimum objectives in: Operating Standards, New Vehicle Sales, CPO Sales, Parts Purchases, Customer Experience, Facility Status, Financial and Training Certification and Adjustments. This is the second major achievement for Humberview Volkswagen in as many years. In late 2016, they were also the recipient of the rare and coveted Volkswagen Gold Pin. This accolade is bestowed upon a dealership directly from VW Headquarters in Germany. Humberview Volkswagen is the largest VW dealership in the Greater Toronto Area. 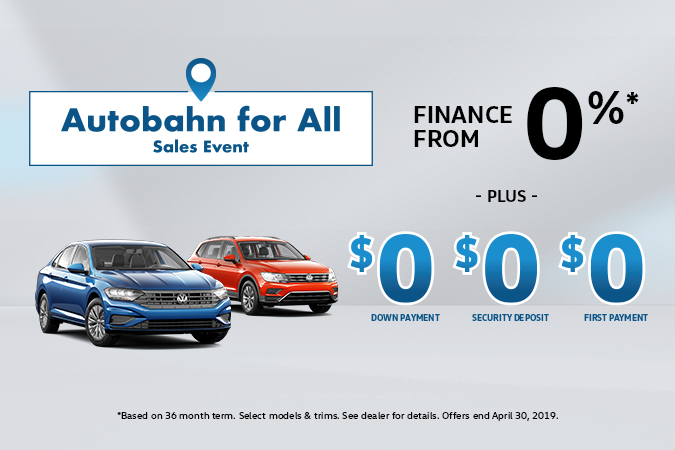 They specialize bringing in new and pre-owned Volkswagens to the Toronto market, as well as delivering exceptional service to new and existing customers. The dealership features the newest Volkswagen design concept; spacious and modern guest areas, a customer business lounge, interactive drive-thru technology and more. Humberview Volkswagen is located at 1650 The Queensway and is proud to serve the local community of Etobicoke for more than 50 years. Four-Time Winner of the Wolfsburg Crest!